There?s no doubt that we take note when our Pros ask for their gear to be made a certain way: they are the best in the business for a reason. Our responsibility is not only to make sure they have what they need, but that you do too, especially when their products are this good. 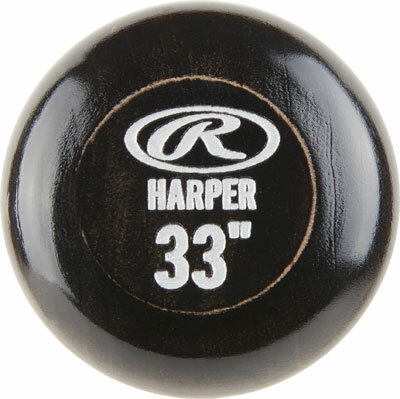 Check out the new Pro Label line featuring some of the best hitters in the game, and their trusted gameday models. 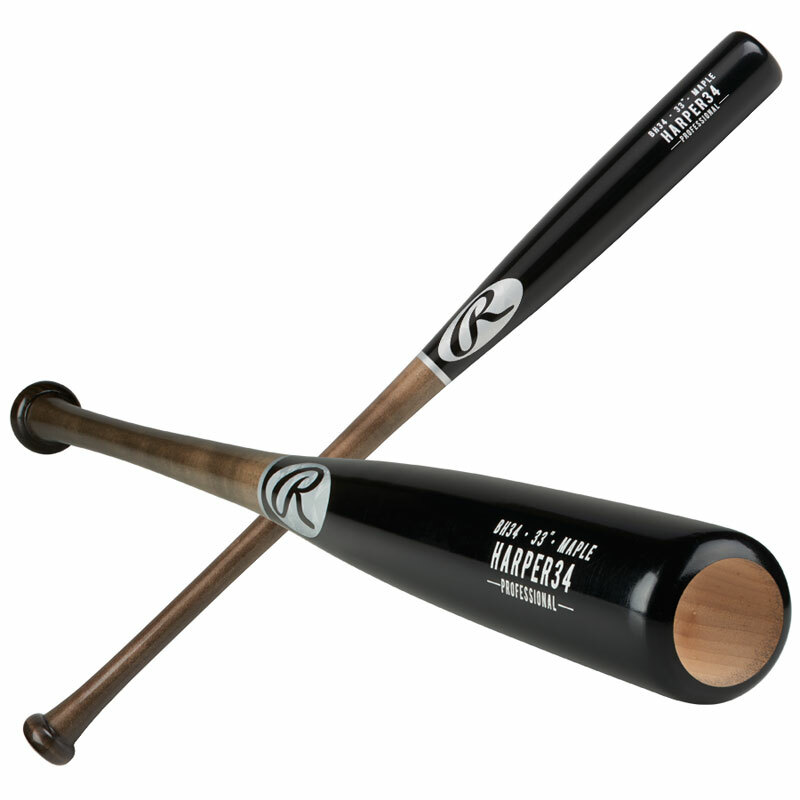 Wood Saver Technology - These Pro Line bats are factory sealed to ensure preferred weight in all climates. Wood this good is meant to maintain it's optimal performance.